Industrial Complex is a track I designed a couple of years ago and never got round to finishing. Well now it is pretty much finished as I have been updating it for the last few days. 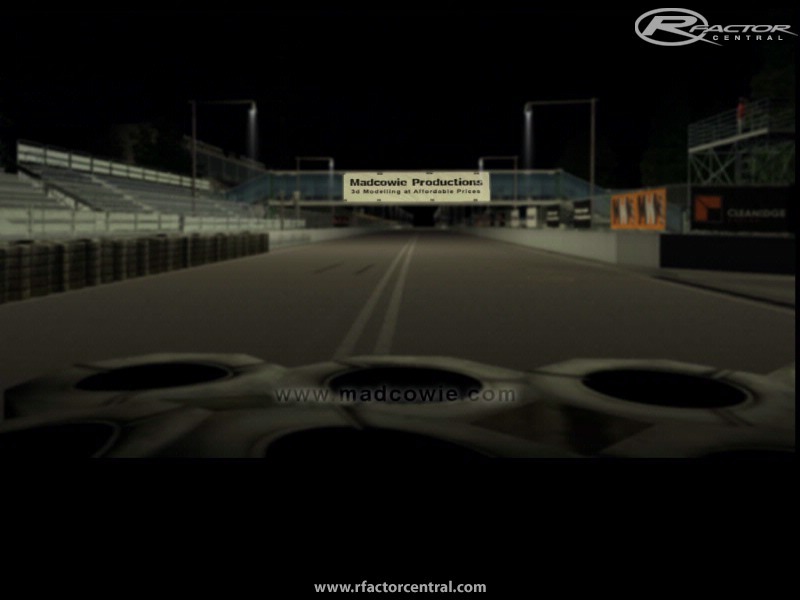 Enjoy this 3.3km street circuit that is relatively fast for a street circuit and has some challenging corners. Both directions will be included in the release. The track is fully compatible at night as it is a street lit track. There are currently no setups for Industrial Complex. Add a Setup. click here to get the excellent game play risk online its really awesome work..
Can somebody please post a working link? I can't find one anyone on the internet. Thanks! In my Eyes it is a fantastic Track. It's a pity that i must the Pit in and out Lights by myself. Thx a lot for this great Track m8. Another great job by this dedicated track builder! Thanks for sharing this another very interesting track... 5 stars. Absolutely stunning track man. I believe this is some of your best work yet. Textures are nice & crisp & I get great frame rates. Again simply stunning. Just fix the windows problem as 51!N noted. The WINDOW.DDS interferes with cars' WCWINDOW.